Maxey Plumbing & Gas Wellington offers a certifying plumber for all your outside plumbing jobs big or small. Do you have a plumbing emergency? We provide a prompt plumbing emergency service in the Wellington region, burst pipes, leaking pipes or any other plumbing emergency. 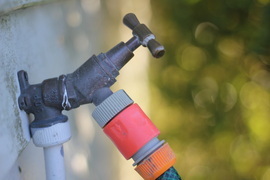 Call 04 390 0135 for our 24/7 Wellington plumbing service.